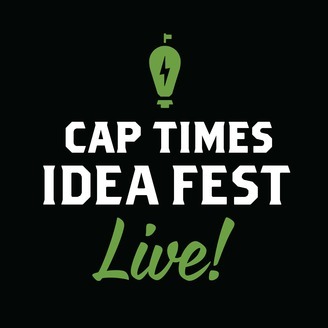 Recordings from Cap Times Idea Fest 2017, a two-day event featuring lively discussions and engaging conversations with leaders from the realms of politics, the economy, education, journalism and culture. Dane County has been grappling with findings published in the Race to Equity report about profound levels of racial disparities in the area. 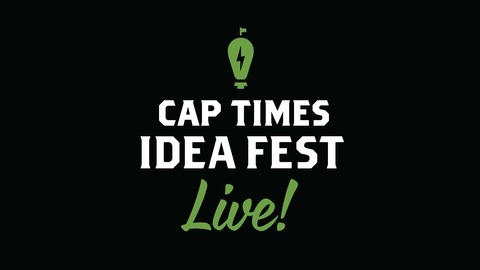 At one Idea Fest panel, the question at hand was, what can the private sector do to help? What media should I trust?